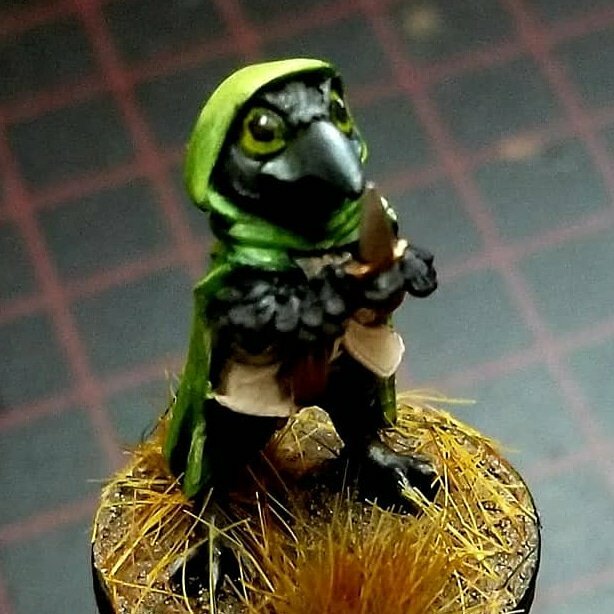 Last week we launched #CrittersPaint on Twitter as a way for you to show off your hobby skills, and to show Critical Role & SFG your painted miniatures! 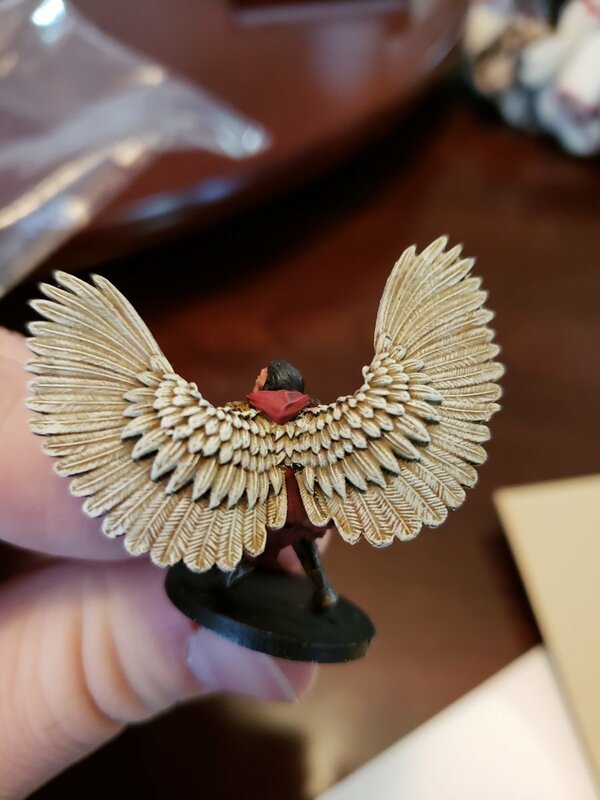 If you want to get involved in #CrittersPaint all you need to do is take a photo of your painted Critical Role Miniature and share it on twitter with the #CrittersPaint hashtag and we’ll see it. 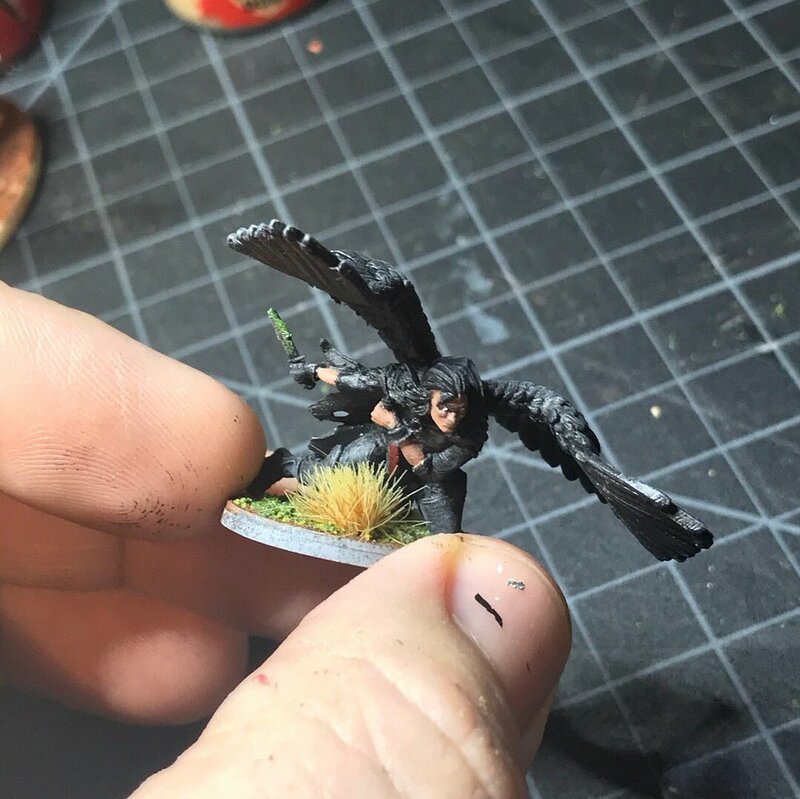 Where is the Vault Miniature Vote? The vote will be coming next week and will run until 3rd January over the holiday season. However, can you guess which characters you’ll be voting for? We’ve included a sneak peek of one of them below! When can I get Calianna? Calianna will be available to pre-order from January 3rd - 21st and will begin shipping on February 4th OR you can get her early at PAX South (JAN 18-20th)! When can I get Kashaw? Kashaw will be available to order from January 21st - February 10th and will begin shipping on February 18th OR you can get him early at the Las Vegas Open (February 8th-10th). 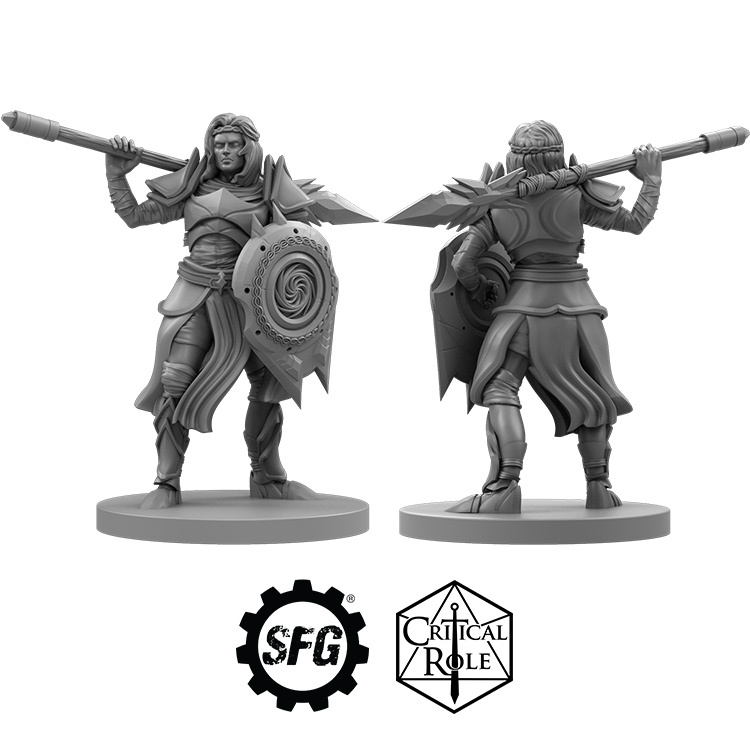 Calianna, Ulfgar Fireforge, or Kerrek the Dragonslayer! Only you can decide!